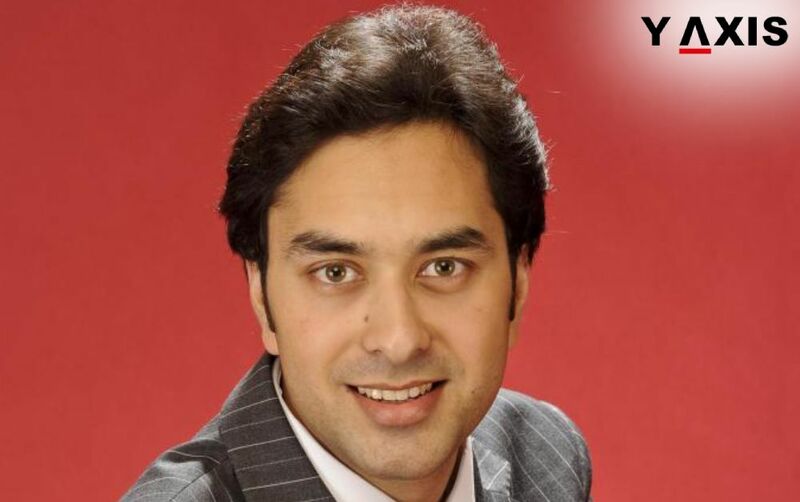 Zane Malik, a leading British Kashmir-born barrister, has been appointed as the Immigration Judge in the UK. The 32-year-old rose to fame when he won a record number of Immigration law cases in the UK. He’s also been selected as the Deputy District Judge. Zane Malik has become the First Tier Tribunal Judge, as quoted by thenews.com.pk. He was born in Azad Kashmir and completed his education in Islamabad. Later on, he moved to the UK to pursue his law graduation. He practiced as a barrister at 12 Old Square, Lincoln’s Inn. Reports suggest that there are only a few Pakistani-born lawyers in the UK. Zane Malik is the first one who studied in Islamabad and later moved to the UK to join his father’s practice. He has won more than 250 Immigration law cases in the UK. Zane Malik has acted in many cases against the Government. He has also acted for the Government in some cases. He has established his private practice wherein he offers various legal services. His writings can be found in legal journals. He has delivered speeches at conferences across the UK. He contributes to a diverse range of legal platforms. Zane Malik, as a Barrister, has to regularly appear before the highest courts in the UK. He leads other barristers in complex Immigration cases. All his cases are considered to be of immense public importance. He practiced until 2018. His notable achievement includes being appointed as a Barrister for the Government. The well-known Immigration lawyer Dr. Malik Akbar is the father of the new Immigration barrister. Zane Malik primarily handles cases on Immigration, nationality, and EU. He acts both for and against the Government at the highest levels. In January 2019, he represented the Home Office against an Immigration case. It was a high profile case. More than 2000 Immigrants had brought the case to the court. Most of them hailed from India, Bangladesh, and Pakistan. Y-Axis offers a wide range of visa and immigration services as well as products to aspiring overseas immigrants including UK Tier 1 Entrepreneur Visa, Business Visa for UK, Study Visa for UK, Visit Visa for UK, and Work Visa for UK, Y-International Resume 0-5 yrs, Y-International Resume (Senior Level) 5+ yrs, Y Jobs, Y-Path, Resume Marketing Services One State and One Country.